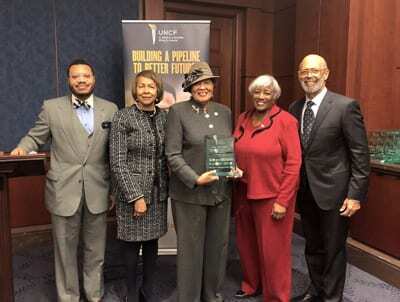 On Nov. 14, UNCF President and CEO Dr. Michael Lomax, UNCF Federal Policy and Advocacy leaders and presidents of UNCF-member institutions met with Members of Congress to thank them and recognize the passage of changes to the HBCU Capital Financing Program at an inaugural Congressional welcome reception. 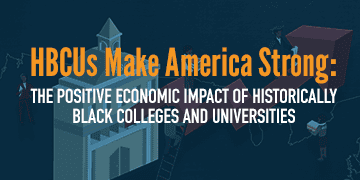 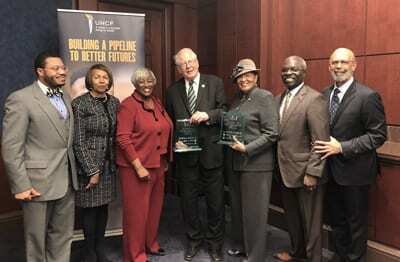 UNCF works with Congress to make sure HBCUs receive support needed for institutions and students. 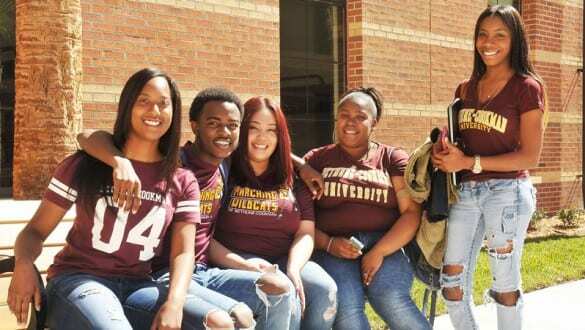 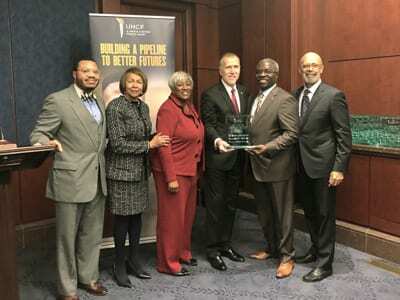 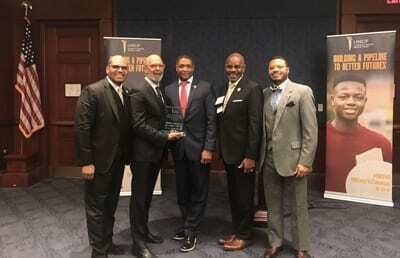 Members of Congress were recognized for creating flexibility in the HBCU Capital Financing Loan program to strengthen 13 HBCUs. 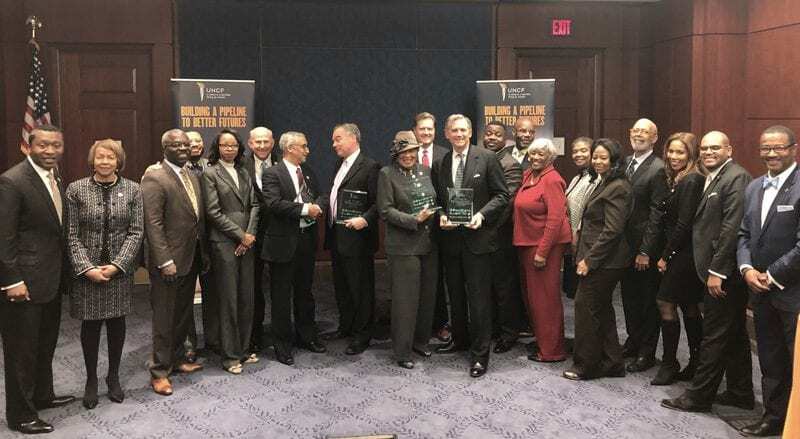 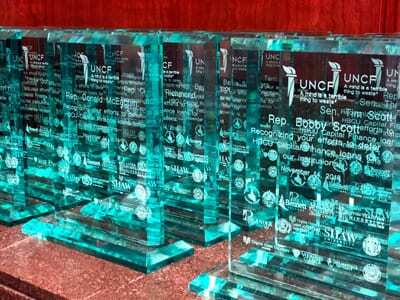 UNCF is happy this effort was bipartisan and thrilled to have had their HBCU presidents in attendance to thank our honorees.